Our Annual Conference & Solutions Expo will be held on May 19 - 22, 2019 at the Radisson Plaza Hotel in Kalamazoo. To make your hotel reservation with the LMI discounted rate: visit the Radisson website and book for our conference dates. From there, click "More search options," select "Promotion Code for Rate Type" and enter the promotion code LAGE. 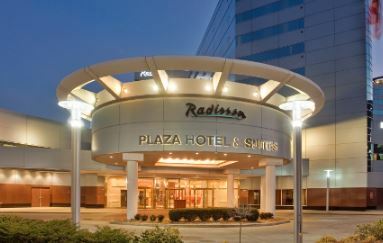 Additionally, you can call the hotel directly at 269-343-3333 and reference our conference for the discounted rooms. The deadline to receive the LMI discount is April 28.